Teacher preparation providers do not have a rich history of collaborating for collective improvement. Operating as if they are the only institution experiencing the challenge to change restricts the level of risk-taking, tenacity and depth of transformation taken on by leaders as they worry about fallout from key stakeholders (boards, foundations, faculty, students, and central administration). 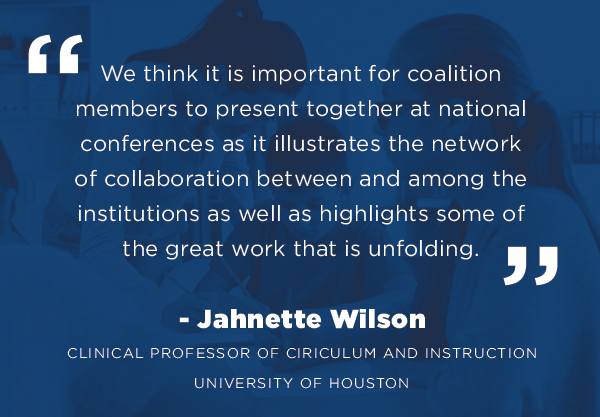 In US PREP, coalition members have leveraged one another as they collectively engage in problems of practice, and lean on one another as they take risks related to improvement efforts. Now, they have the opportunity to move from program improvement to joint publication. 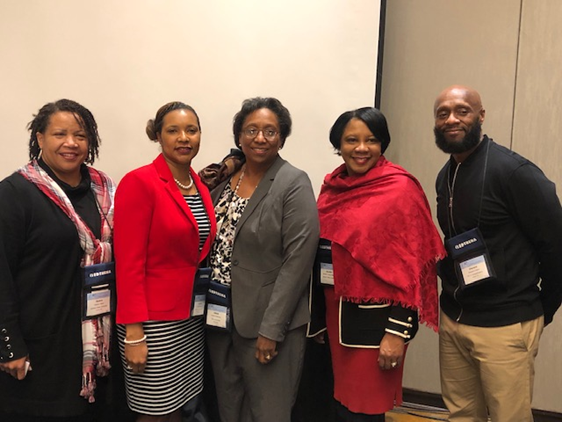 In February, coalition members from Jackson State University, University of Houston, Texas Tech University, the University of Memphis, and Sam Houston State University presented at two national education conferences: the American Association of Teacher Educators (ATE) and the American Association of Colleges for Teacher Education (AACTE). As different universities collaborated and shared data and learning experiences, the presentations gave participants the opportunity to share their experiences and inquiries. 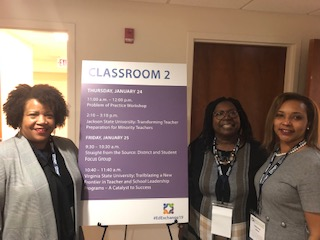 These conferences highlighted the power of collaboration for the betterment of teacher educator improvement, data sharing across the teacher prep landscape, and creating a platform for teacher educators to share practices and equip each other to effectively enhance the teacher educator fields as well as teacher candidates. 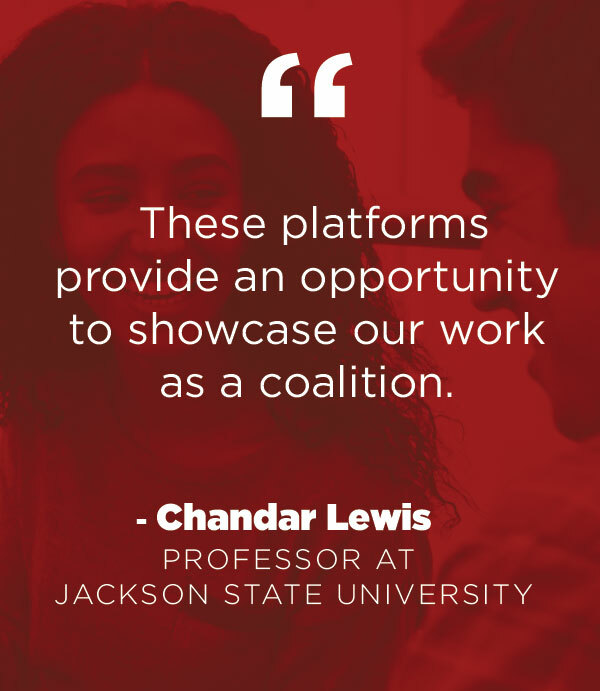 “Through our presentation, we shared the important role that US PREP has had in strengthening our partnership and providing support to both faculty and staff at the district and university levels,” Chandar Lewis, Professor at Jackson State University, said.